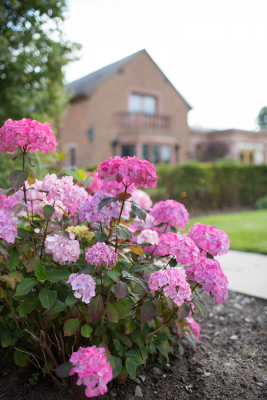 Merrydale Manor will enable couples and their guests to have their own private slice of Cheshire for the day. 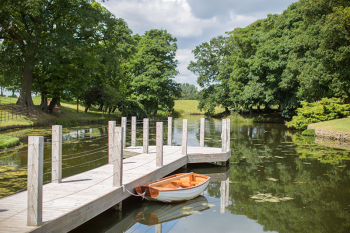 The setting is both tranquil and picturesque; - the perfect setting to capture memories. 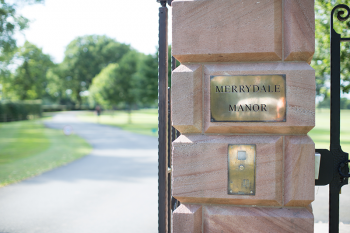 When you see the impressive gates at the entrance to Merrydale Manor and glimpse the breathtaking grounds, you’ll know instantly that you’re in for a treat.